← Lost black cat: have you see Pudding in Crosspool? Well done to 11-year-old Harry Jessop from Crosspool who has won a silver medal at a prestigious national speed skating championship. 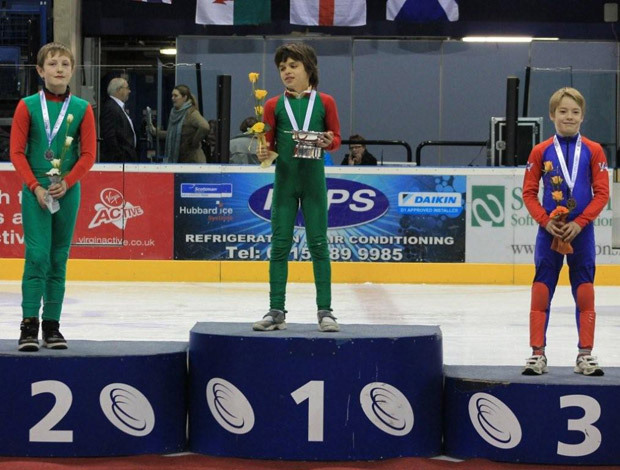 Harry fought off tough competition to finish second in the under-11s category of the British Short Track Speed Skating Championship, in Nottingham. The two-day competition required racing over three different lengths – 500m, which he won; 333m, in which he came fifth after a fall; and a 222m race which saw him come in third. The three race times are averaged to provide an accumulated score. 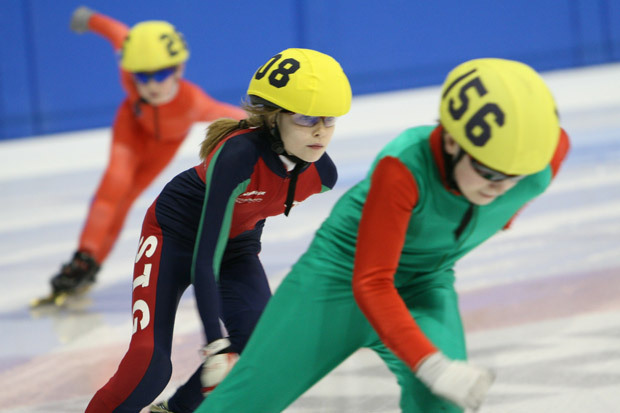 Harry, who trains with Sheffield Speed Skating Club at iceSheffield, was a fraction away from winning the overall tournament which involved competitors from as far as London, Birmingham and Dundee. He said: “I feel really proud of myself because I haven’t been skating for that long – only 18 months. It was a bit hectic rushing around and changing my skates but I did well in the end. Harry’s skating success comes as Michael O’Dea, Sheffield Speed Skating Club’s oldest member at 67, has qualified for the European Masters Short Track Speed Skating Championships in Holland on Saturday 19 January. This entry was posted in crosspool, news, sports and tagged crosspool, harry jessop, silver medal, speed skating. Bookmark the permalink.